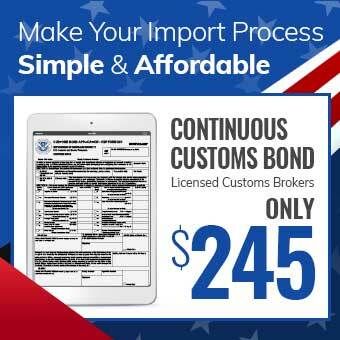 Get Your Customs Bond Today! BUY A CUSTOMS BOND with confidence today! 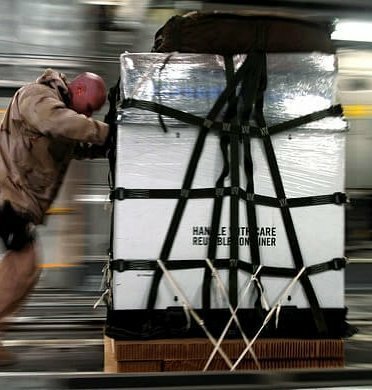 Your business success hinges on the ability to provide successful customs clearance for your imports. A licensed customs broker assists you with filing the proper documents and setting up a customs broker account. 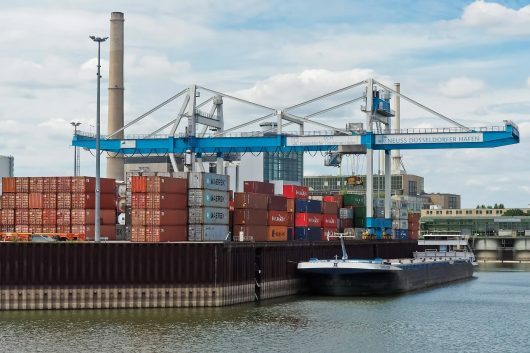 The answers you need to provide impeccable customs brokerage services for your imports are available here. The customs clearance definition is the act of passing imports, or goods, through customs so that they can enter or leave a country. During customs processing, an importer must show that a customs duty has been paid in order to ship goods. The clearance process also entails paperwork and the proper documentation needed to import and export shipments. You need customs brokerage services whenever an import shipment arrives at a United States port of entry. The processing of imported goods requires a licensed customs broker to have power of attorney to clear shipments on an importer’s behalf. The commercial invoice contains transaction details regarding your imports, which include the purchase price, product description, customs clearance number, the country of origin and more. A packing list details your imports, outlining the contents, dimensions and the net weight of each package/container. A bill of lading lists goods in the form of a receipt and outlines the details of those goods. An arrival notice is issued by the carrier’s agent to the consignee and provides detailed information about the arrival and further details required for customs clearance processing. Licensed customs brokers at AFC International can help you achieve customs clearance success for your imported goods. All commodity and customs procedures for clearance of imported goods can be handled by licensed professionals to make your job as an importer easier. © 2018 USA Customs Clearance. Powered by AFC International, LLC.